The killer of Florida teen Trayvon Martin will not testify that he acted in self-defense during a hearing scheduled for next month. George Zimmerman, the 29-year-old former neighborhood watch captain who killed Martin last February, has waived his right to a “Stand Your Ground” hearing that was slated to begin in April. 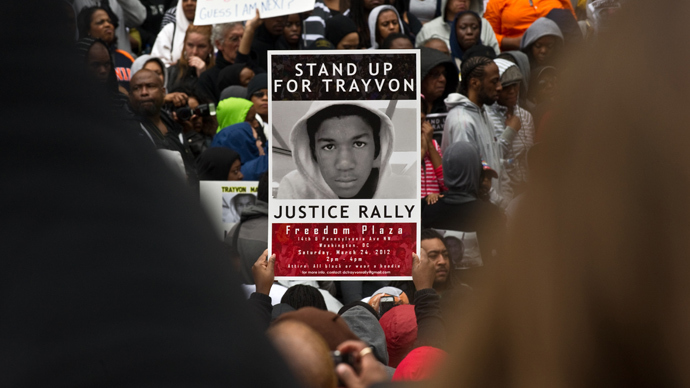 Zimmerman was expected to speak at next month’s hearing and tell the court that the February 2012 killing of Martin in a central Florida gated community occurred because he was threatened by the unarmed teenager. 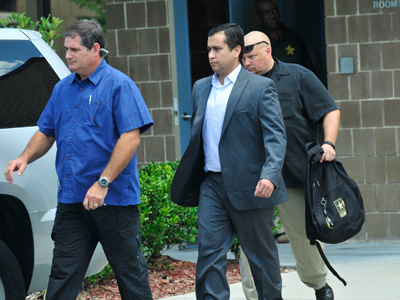 Defense attorneys revealed on Tuesday, however, that Zimmerman will not request the hearing to occur as scheduled. Had Zimmerman convinced a judge that he acted in self-defense, he could have been let off the hook for the murder of Martin. By waiving his right to a “Stand Your Ground” hearing, though, Zimmerman will not attempt to have the charges dropped before a court case scheduled to begin later this year. Under a controversial "Stand Your Ground" law in the state of Florida, a person is allowed to use deadly force if they believe that their life is threatened by another, even when retreat is possible. If they are found to have been in compliance of the law, even an admitted killer could be given immunity and be absolved of charges. 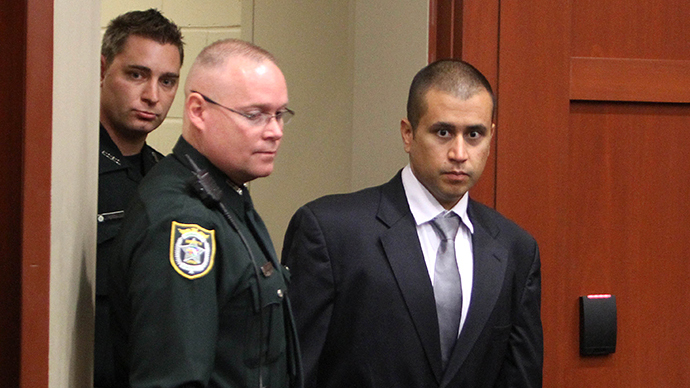 Now Zimmerman will have to stand trial for second-degree murder unless his attorneys maneuver for a legal arrangement that will put him on the stand in the coming months. Vincent goes on to note that although Zimmerman has waived his right to the Stand Your Ground hearing, he isn’t releasing himself from being able to participate in any other immunity hearings and he’ll still be able to argue self-defense during this summer’s trial. 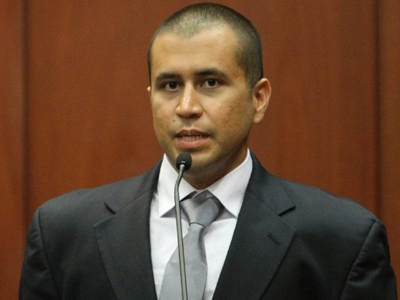 The trial against Zimmerman is slated to start on June 10. 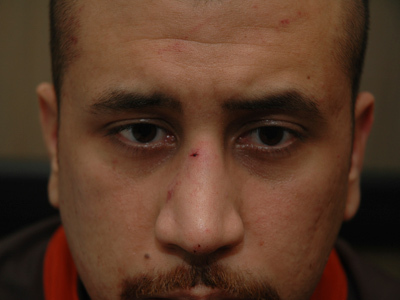 He is facing the charge of second-degree murder for the February 26, 2012 killing of Trayon Martin in Sanford, Florida.